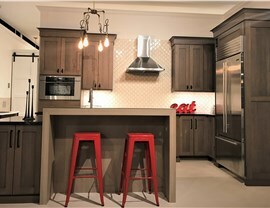 At HomeWerks, we offer the professional, customized services needed to transform kitchens, bathrooms, and more! Is your current home living up to your expectations? 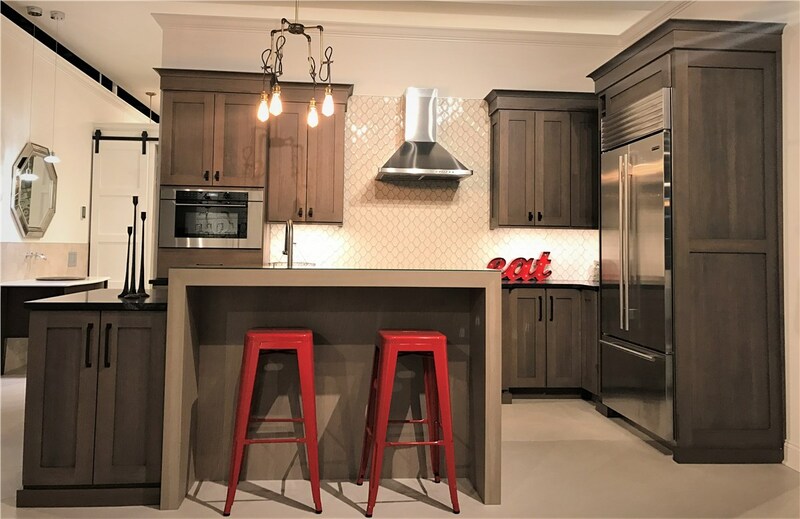 Whether your bathroom is no longer functional or you need stylish updates for your kitchen, HomeWerks is the Barrington interior remodeling company you can trust for full-service support at an honest price. 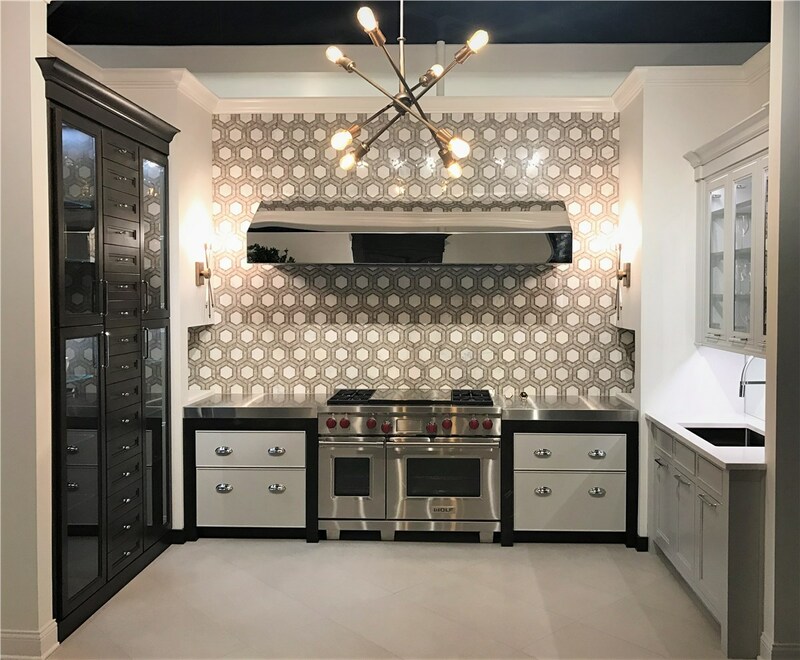 As experts in the field, we’ve been providing Barrington home remodeling services throughout the region since 1996, and we’ve built our reputation on offering innovative, customized solutions that are guaranteed to deliver long-term value. 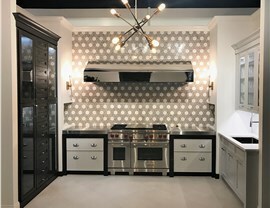 Throughout Barrington, kitchen remodeling is one of the most popular home improvement projects—and it’s easy to see why! 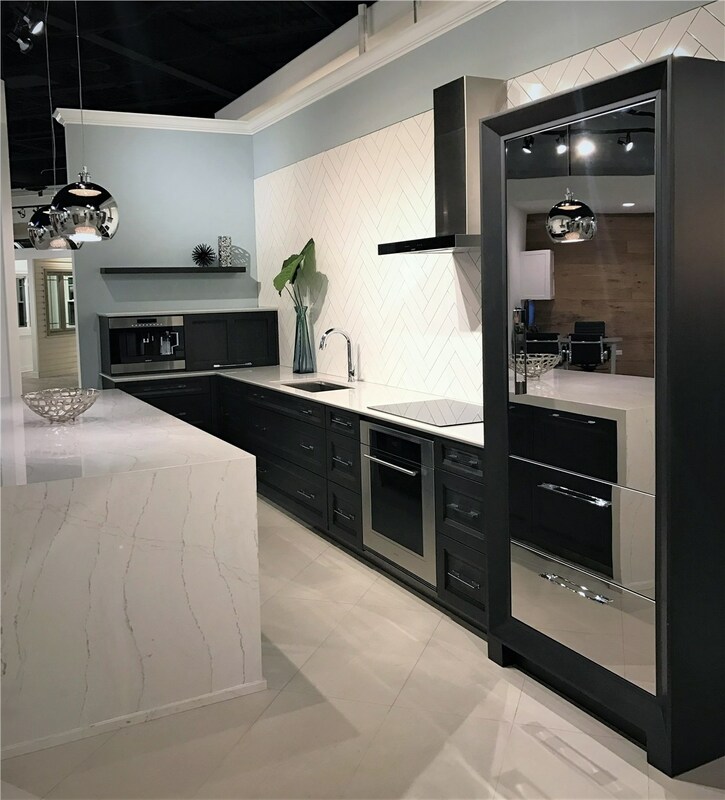 By transforming your kitchen into a functional, beautiful area of your home, you can add exceptional value, comfort, and style that make it a place that your family loves spending time in. Certified, highly experienced designers and installers. 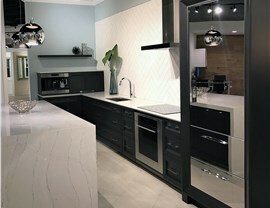 Full selection of high-quality kitchen remodeling products. Service from a top-rated, BBB-accredited business. When you’re planning a Barrington bathroom remodeling project, you need fast, affordable service that creates a functional space to work with the needs of your household. That’s what you can expect with our professional bathroom remodeling company, and we offer everything from vanities and countertops to complete bathroom remodel additions and overhauls to create a stylish, easy-to-maintain bath that enhances your local home. Get clear on your budget early-on in the process. Take the time to get several written estimates by quality contractors. Work with your remodelers throughout the process to stay on-top of progress. Be realistic on the timeframe involved for your renovation. Do a final walk-through before signing off on the project. Get Started Today With a Free Quote for Your Barrington Home Remodel! Everyone should love the home that they live in, and the professionals at HomeWerks can ensure that you get the beautiful, high-value renovations you need to get the most out of your property. To learn more about our interior remodeling services in Barrington, just give us a call today! You can also request a free, no-obligation estimate now by filling out our simple, online form.